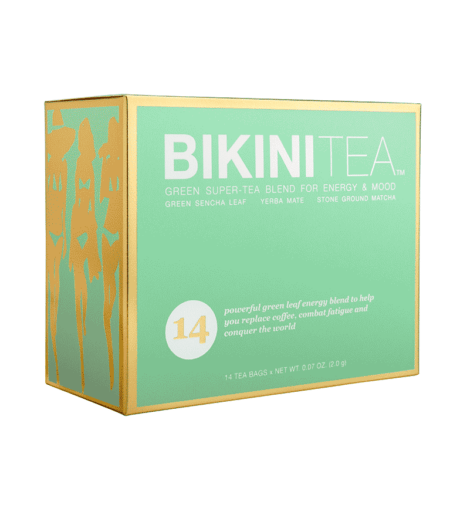 Packed with delicious, all natural ingredients to help you curb cravings and slim down fast, Bikini Cleanse 3-Day Weight Loss System is the perfect jump-start for vacations, weddings, or anytime you want to look your best. This program is gentle and effective enough to use monthly and gives you the tools to create a healthy lifestyle year round. 1 Bikini Passport that will keep you on track with meal plans, recipes, shopping lists, workout logs, and more. Worked well right before my best friends wedding.